Your Wheaton Library Card just became more valuable! 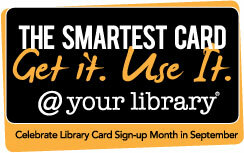 Join the Wheaton Chamber of Commerce, Downtown Wheaton Association, the Wheaton Public Library and 63 Wheaton businesses in celebrating Library Card Sign-up Month in September. It's simple. 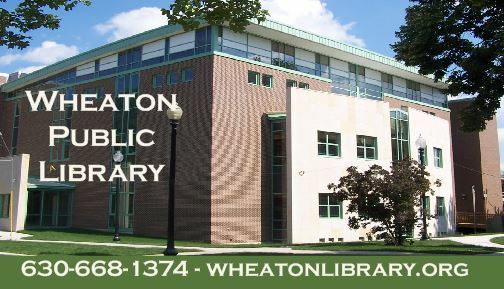 All you need to do is sign up for your Wheaton Library Card and show the card at the participating businesses to receive a discount or free gift. Look for the sign in their window! Download brochure with all the information.